Noel Smith was diagnosed with Leukemia on Christmas day. She is a beautiful little girl with an amazing smile and such a good big sister to her baby brother Noah. 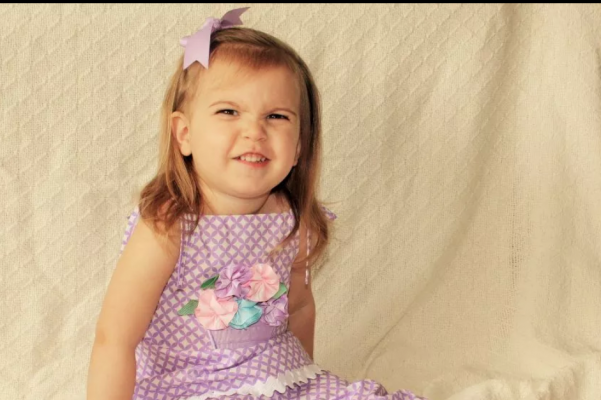 She is just 2 1/2 years old and the daughter of Ashley (Cuddie) Smith and Andrew Smith, they are all from Gladwin MI. She will start chemo right away at UofM hospital. They are in huge need of donations for both medical treatments and a new vehicle to drive Noel to all apts. Please any donations and much prayer will help!! Go to: http://www.gofundme.com/jbs764 or click on the link to the right of the screen.